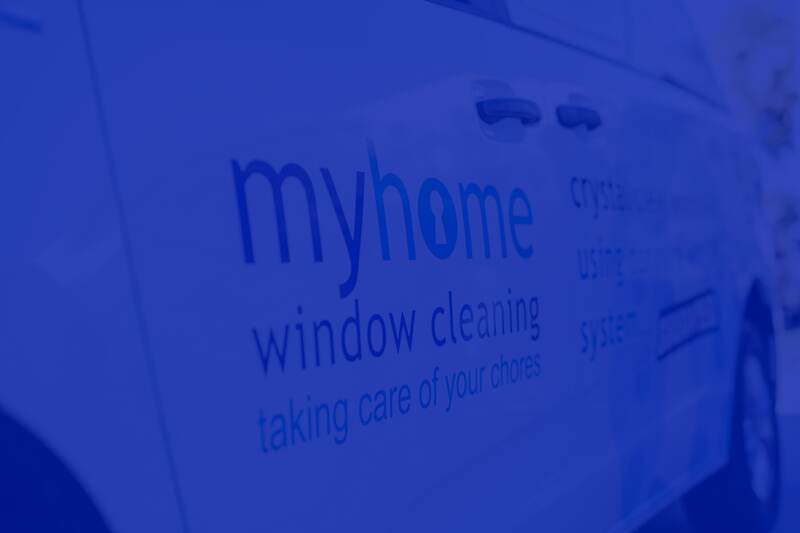 MyHome is a well-established Australian company with more than 10 years of experience in domestic cleaning services and a reputation for delivering the highest standards. We have thousands of satisfied customers who call on us time and time again for our services. Our comprehensive range of services includes specialist options or standard services such as carpet, rug and upholstery cleaning. We customise our services to our clients’ particular needs, and we supply all of our specialist equipment. 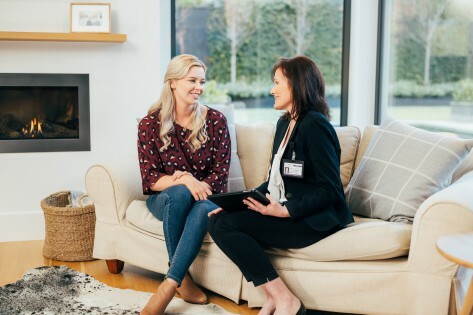 All of our staff at MyHome have completed a thorough training program and are fully aware of the high standards that are expected of them when they visit and clean a customer’s home. We only employ full-time staff who are fully insured and have undergone our strict selection process. 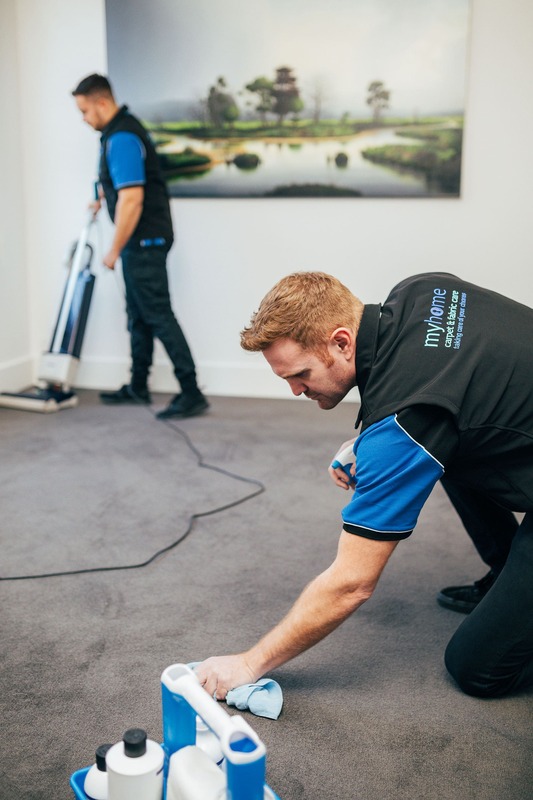 We developed the ‘Myhome Dry-Touch System’, which uses the latest technology to deliver unparalleled levels of carpet cleaning. This system is unique to MyHome and guarantees the best results. Your satisfaction is our priority, which means if you’re not 100 percent happy with the results and the standard of service you have received, we will not hesitate to do the job again completely free of charge. That is our guarantee.